South Sudan has been engulfed in a humanitarian crisis since a violent civil conflict began in late 2013. Doctors Without Borders/ Médecins Sans Frontières (MSF) is one of the largest medical and humanitarian aid providers in South Sudan, with more than 3,500 staff across the country, as well as projects in Ethiopia and Uganda serving South Sudanese refugees. 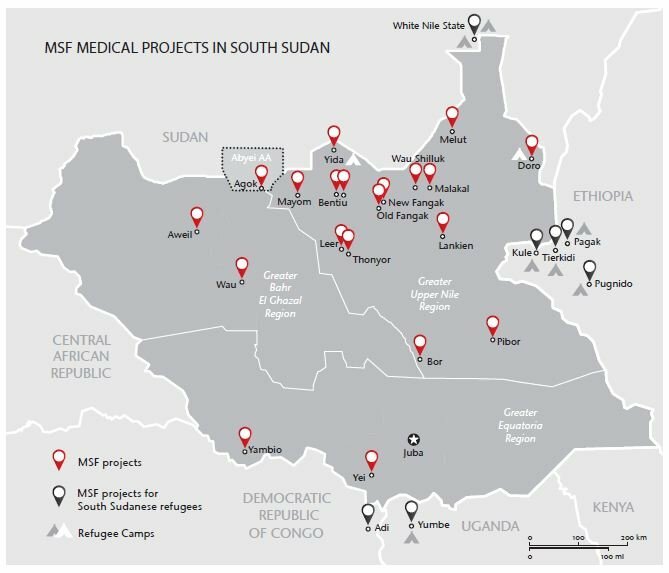 At present, MSF operates projects in six of the ten states of South Sudan, including in Unity, Upper Nile and Jonglei, where the conflict has taken a particularly heavy toll on the population. 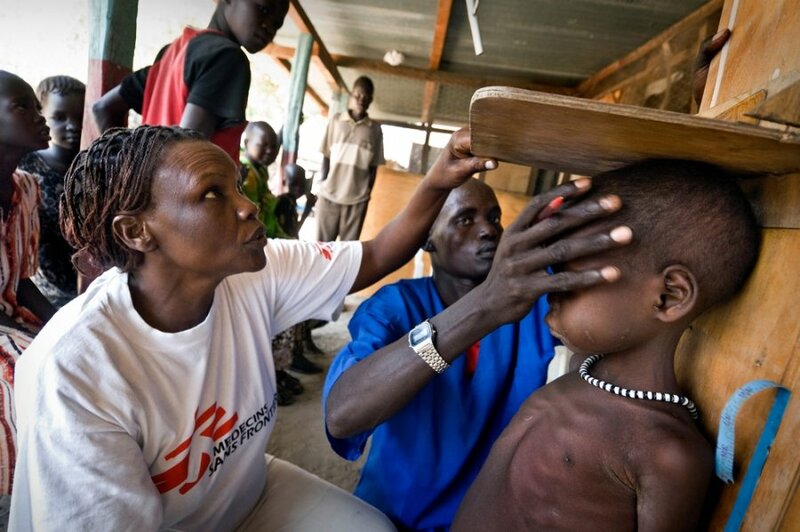 MSF also runs activities in the Abyei administrative area. Teams are responding to various health needs, including surgery, obstetrics, malaria, kala azar, vaccinations and malnutrition. Renewed violence has put many of these activities at risk. MSF calls on all parties to respect medical facilities, to allow aid organizations access to affected communities, and to allow patients to receive medical treatment irrespective of their origin or ethnicity. Women carry Medecins Sans Frontieres (MSF) equipment as the medical team moves from one location to be flown out of the area, after having finished work at various MSF outdoor support clinics, close to Thaker, Leer County, South Sudan. 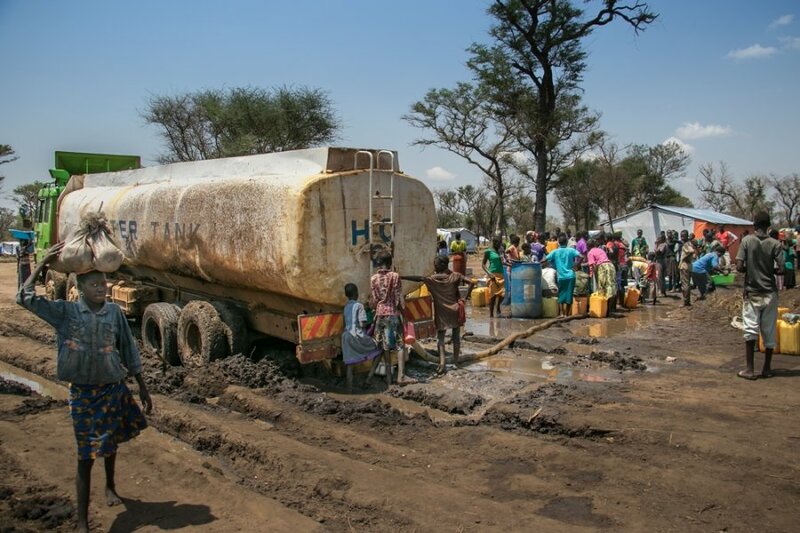 Since the end of April, the conflict-ravaged counties of Leer and Mayendit, in South Sudan’s north, have once again been wracked by violence. Thousands of people are caught between the frontlines of the fighting, and health facilities have been attacked. The high level of violence prevents many people from reaching basic services, including healthcare, says Doctors Without Borders/Médecins Sans Frontières (MSF). 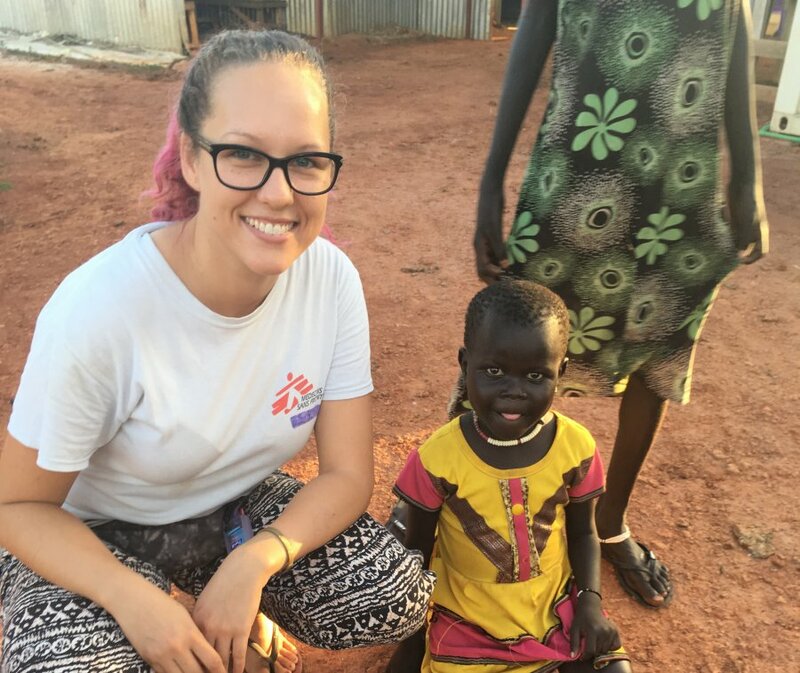 Malnutrition affects children displaced by war in South Sudan, but Edmonton nurse Samantha Hardeman saw first-hand the difference that medical care can make. 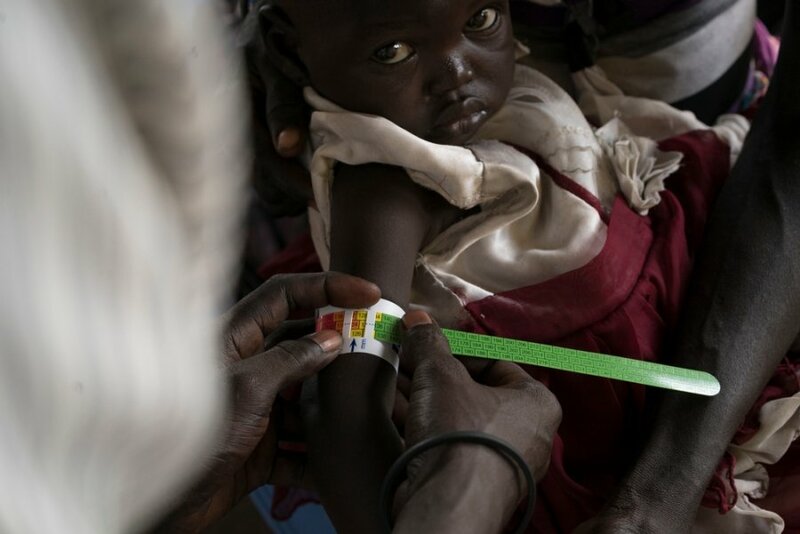 Malnutrition and suspected cases of cholera are escalating amongst people sheltering in the bush near Pieri, a small town in South Sudan, putting the health of thousands of people at risk, according to MSF. 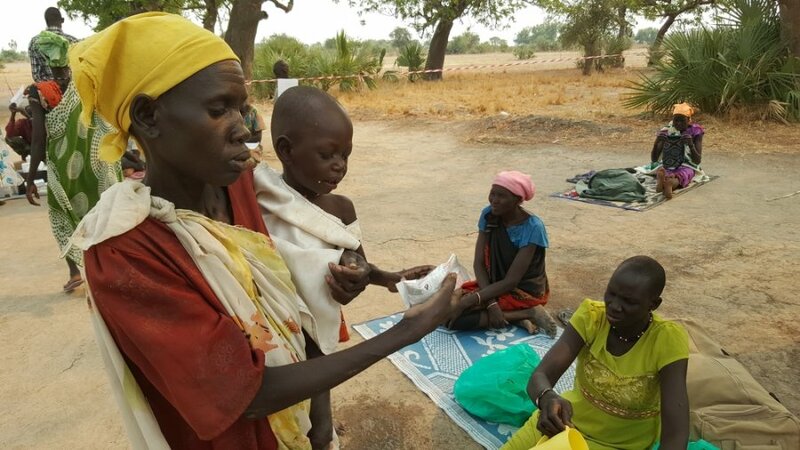 More than 27,000 people have fled their homes in Yuai and Waat since mid-February after clashes between the Sudan People’s Liberation Army (SPLA) and opposition groups. Nola Aniba Tito, 27, is one of the medical translators working in MSF health centre in Ofua 3rd zone, in Rhino refugee settlement, Uganda. Originally from a town in the Equatoria region, she and her children fled violence in South Sudan in July 2016. Aniba started working with MSF in March 2017. As 86 per cent of all South Sudanese refugees in Uganda are women and children, she is one of the many female head of households. The piece below is her testimony of that she experienced in South Sudan, but also the poor inhumane conditions refugees in Uganda are living. The protracted civil conflict in South Sudan is having a profound effect on the local population. MSF has encountered emergency responses to treat refugees and provide better living conditions. Vanessa Cramond is a nurse from Auckland, New Zealand, who recently spent two months as Emergency Medical Coordinator for MSF in Uganda, which is facing an unparalleled influx of refugees from South Sudan. 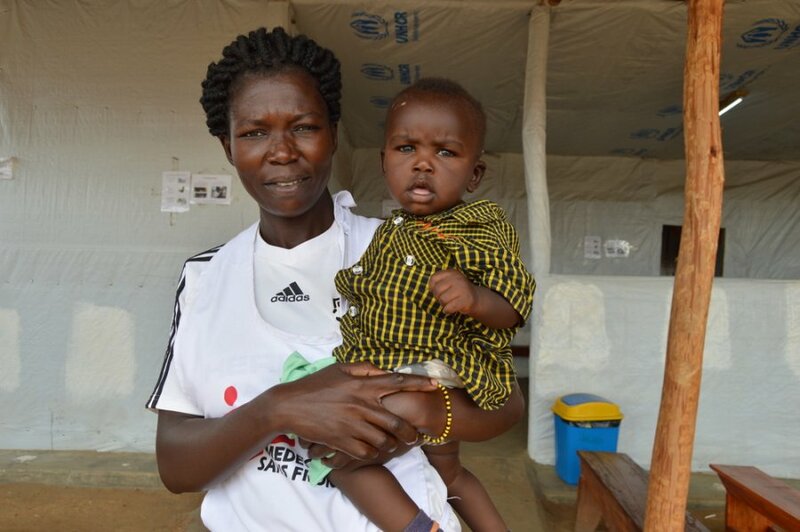 In this story she describes her work with MSF and the deplorable conditions South Sudanese refugees live in camps. 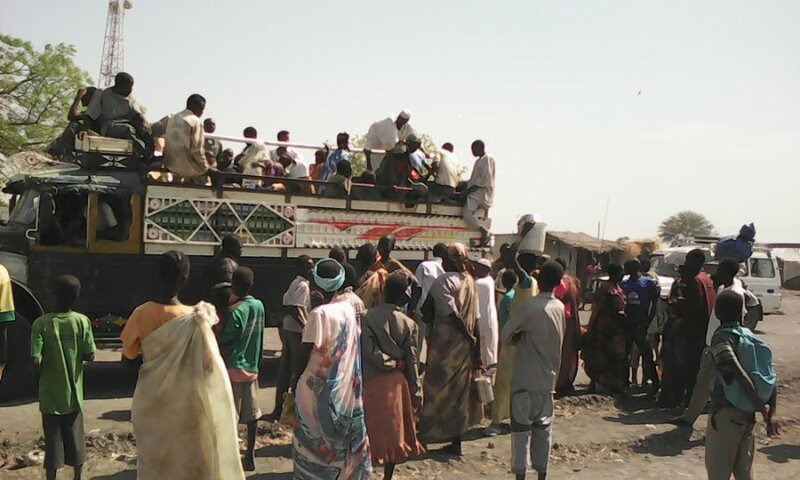 Over the past four months, fighting in the Greater Upper Nile region has forced thousands of civilians from Wau Shilluk and Kodok’s towns fled the violence and moved to Aburoc in order to look for safety and humanitarian aid. Despite MSF's efforts, water, food, shelter and medical services have all been in very short supply. Now the critical situation and fear of violence had forced over 20,000 of Aburoc’s population to put their lives in risk and flee north to the crowded refugee camps of Sudan. 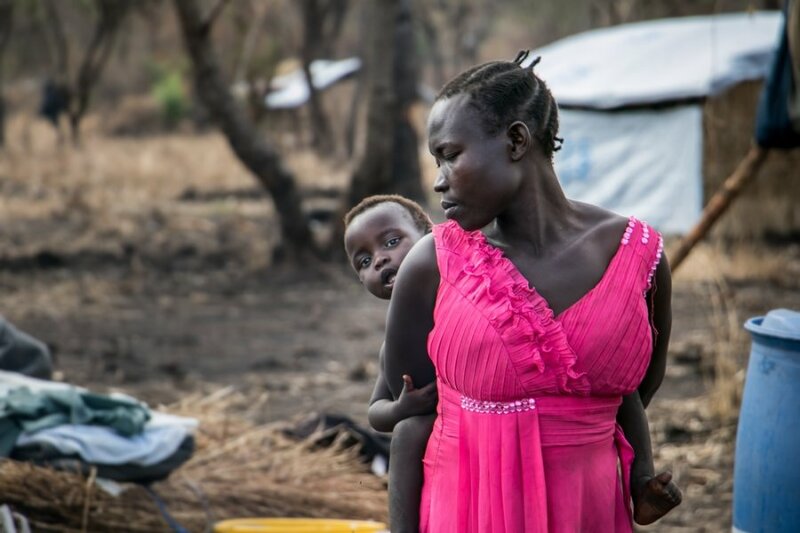 Over the last three days, close to 25,000 people have been displaced by intense fighting between the South Sudan People’s Liberation Army and the Agwelek forces around the town of Kodok in South Sudan. The humanitarian organizations that have up until now been providing essential medical services, water, food, non-food items and shelter have had to temporarily suspend activities on the west bank of the Nile because of the increasing insecurity. South Sudan, which split from Sudan in 2011 after decades of conflict, has been mired in civil war between the Dinkas and the Nuer, following political troubles between President Salva Kiir and his former deputy Riek Machar. The country is the world's newest nation. It is rich in oil but, following years of war, it is also one of the least developed regions on earth. The fighting of the past three years has forced millions to flee their homes, split much of the population along ethnic lines and paralyzed agriculture, leaving the country facing famine, according to the UN. The UN says that at least one-quarter of South Sudanese have been displaced from their homes. The southern part of the former Unity state, the home region of Riek Machar, has been greatly affected by the ongoing violence. Siegfried Modola, a freelance photographer, spent a week with the teams in the county of Leer to report on the MSF challenging operations and on the living conditions of the population, three years into the conflict. Over the last weeks, fighting in the Greater Upper Nile region has left the town of Wau Shilluk deserted, and now thousands of vulnerable people who fled the violence are in urgent need of humanitarian assistance.Until recently, Doctors Without Borders/Médecins Sans Frontières (MSF) ran a hospital in Wau Shilluk, but when the fighting approached, the organisation was forced to evacuate the facility. 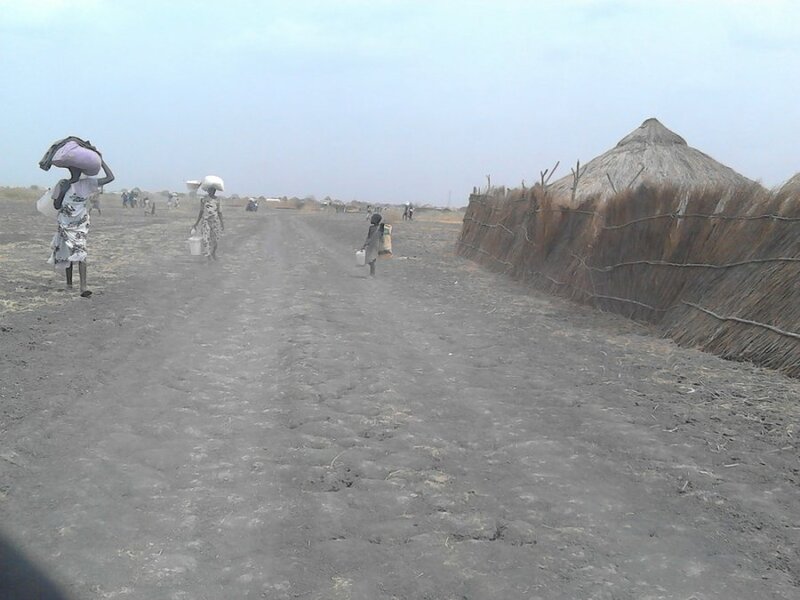 MSF has now launched an emergency medical operation to support the thousands of displaced persons settled north of the town of Kodok, in Aburoch, and in the more sparsely populated areas south of the town. In the central part of South Sudan, people are constantly being forced to flee the shifting front lines of the country's ongoing civil war. After one of its hospitlas was repeatedly attacked, MSF realized it needed new ways to provide people in Leer and Mayendit counties with medical care. An MSF doctor describes how her team of local staff is providing healthcare to people on the move through a flexible network of mobile clinics. Amy is a nurse from Canada. 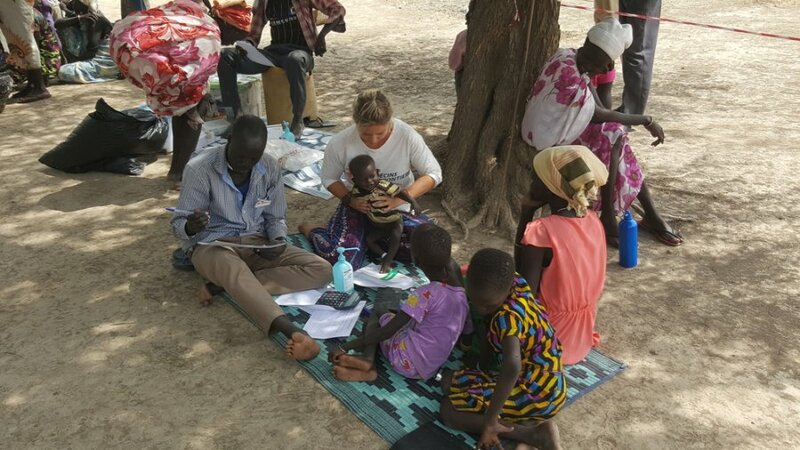 She blogs about packing up her life at home to join the 300 people working at the MSF hospital in Lankien, in the north of South Sudan. In her latest post, she describes the challenges that emerge from lack of access to adequate food and clean water. "As predicted by the national staff, we are seeing a steady increase in cases of moderate and severe malnutrition, starting with infants. This time of year is known as the "hunger gap". It is also incredibly dry, and finding clean water is an impossible task for many." 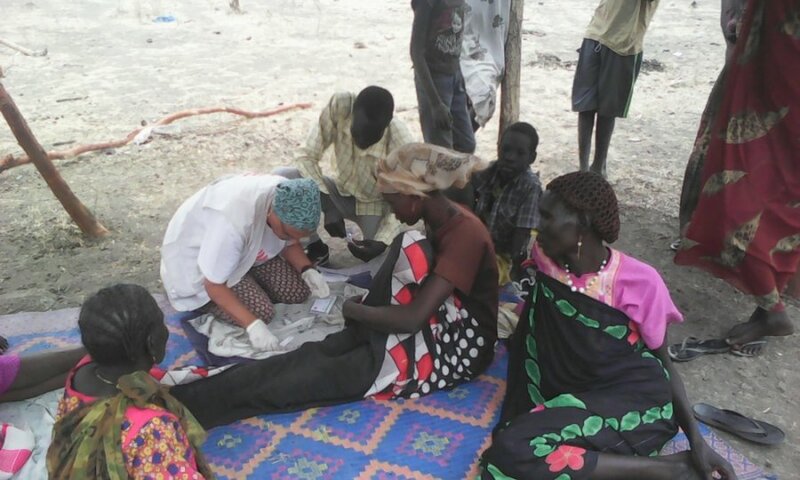 Canadian nurse Jaime Wah recently returned from the Bentiu Protection of CiviliansCamp in South Sudan, where MSF is providing medical care to more than 100,000 people trapped by violence and conflict. She tells a story of challenge and hope amid a deadly malaria outbreak.